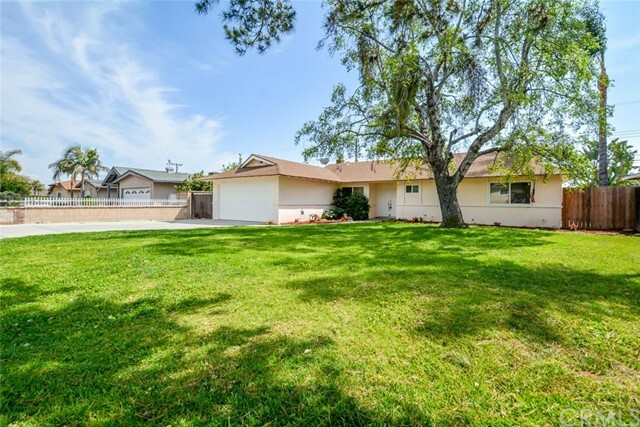 This spacious ranch-style home is located in a serene neighborhood of Alta Loma with so much to offer! 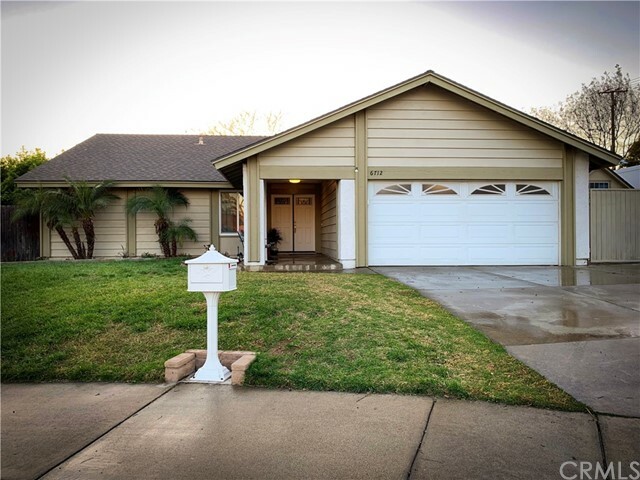 Home has been nicely maintained throughout and the interior was recently painted. 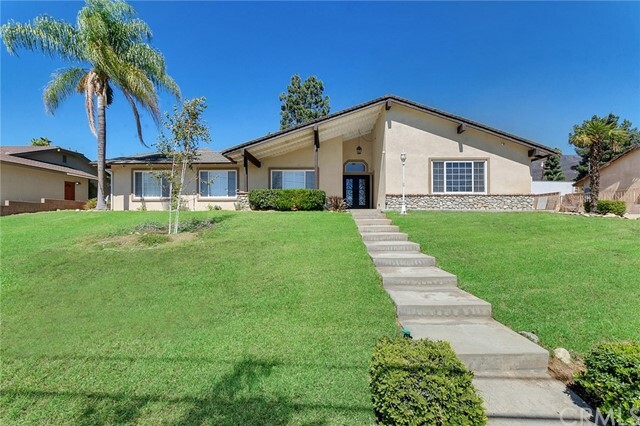 This is a great family home with 4 bedrooms, 2 baths, formal living room and formal dining room. Master bedroom features a large master bath with spa size tub. The kitchen overlooks the family room which features original built-ins and an updated gas fireplace. Sliding doors lead to to a bright and cozy enclosed sunroom that overlooks a lush and tranquil backyard, complete with spa tub and deck! Great house for entertaining. Fruit trees on the property include orange, lemon and lime. Laminate floors throughout, hardwood floor in entryway. Central heat and air, appliances included. Ample driveway with a 4-car garage. Part of the garage has been converted into a dwelling unit with kitchen and bathroom, refrigerator included in sale. Great for guest quarters or rental potential. Close to schools, shopping, and transportation. Must see!!! Directions: Amethyst Ave. and Hellman Ave.